Former Priestess frontman Mikey Heppner and his partner in crime Kathryn McCaughey have been making psych-tinged garage pop as Uncle Bad Touch for a few years now. Having just shortened their name to UBT, the group have announced their sophomore album. The record's called Ego Orientation and will arrive via their Montreal friends at Psychic Handshake. According to a press release, the album is "a collection of tunes that make joyous connections between '60s psychedelia, '70s rock, and contemporary garage punk." The release goes on to list sonic comparisons to the Zombies, the Yardbirds, T. Rex and Black Sabbath, among others. Rather than take their word for it, however, you can check out album tracks "The Boys Are Out for Blood" and "Bumby's Song" below. 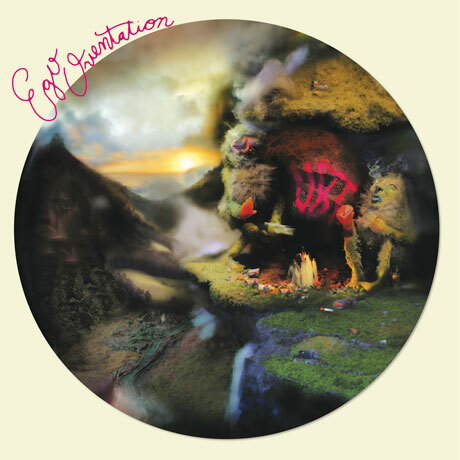 Psychic Handshake will release Ego Orientation on June 3 as a CD and hot-pink vinyl LP, as well as a digital download.